This rice is "Hinohikari" cultivated on the rice-fields continued non-pesticides farming since 2000. 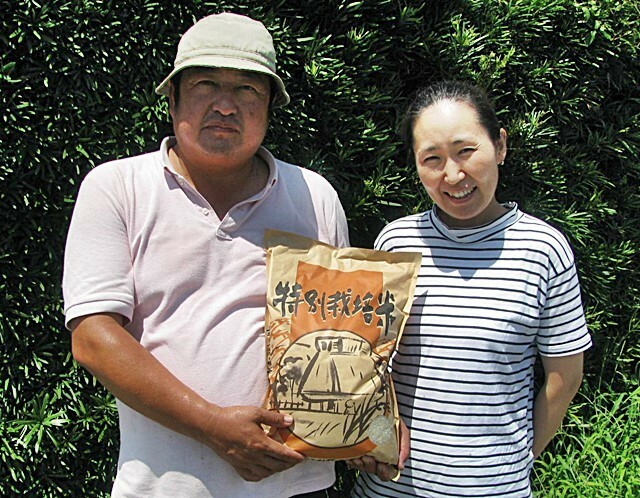 I think it is the most excellent "Morino-Kumasan" in Kumamoto. It's rare! 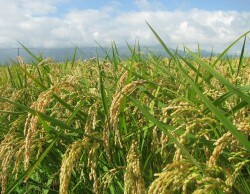 The havest time of this year's new-rice is going to be in the latter half of October though it is controlled by weather. 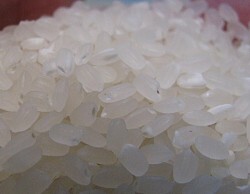 About the kind of the hulling (polishing) of rice, please set down brown-rice or polished-rice. When you want X%-polishing, please select "brown-rice", and still please fill out "remarks column" in the shopping E-cargo with "Hope X%-polish". 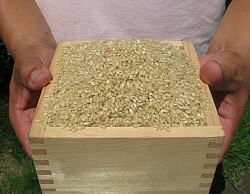 F.Y.I, just to make sure, as for "70% polishing" means the condition to hull brown rice 70%". 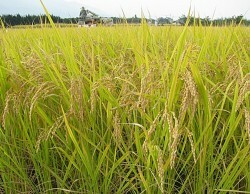 In other words, it says about the state that 70% rice-bran fell down from the unpolished brown rice. 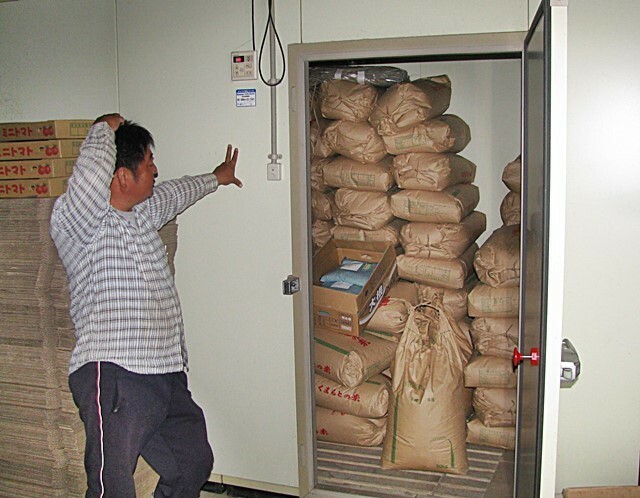 The state that rice bran was left 70% means "30%-polishing", please be sure to in advance. In addition, as for the temperature in delivery, RT service from Oct.1st to the end of May, Chilled service from June 1st to the latter half of September. 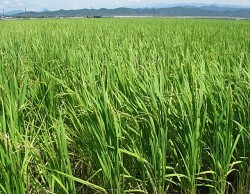 They never use any pesticides for this rice-fields completely since 2000, and of course they never use any weedkillers. 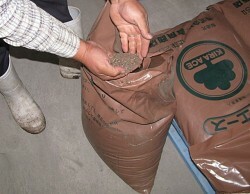 As for fertilizers, organic manures baced on the Seisho-Type-Microbe-Production-System are main. 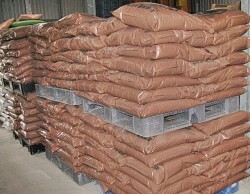 Planting is the latter half of June, and harvesting is the latter half of October. 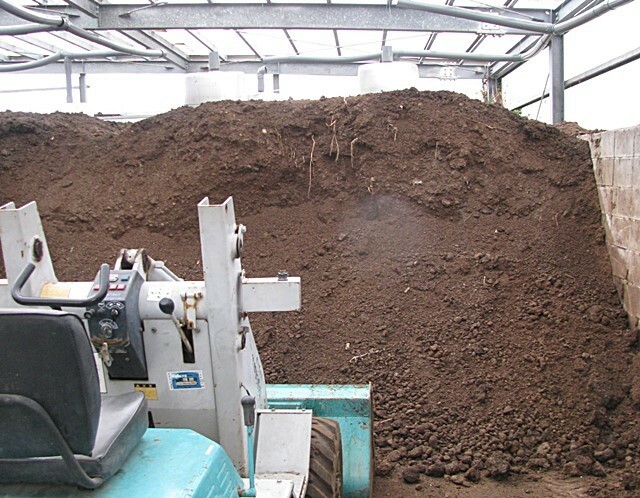 Seisho-Type-Microbe-Production-System is a Carbon-Cycle-Agricultural-Methods by the organic carbon manure (The manure made and matured from straight-raw weed, cropper's residue, green manure crops and wood tip). 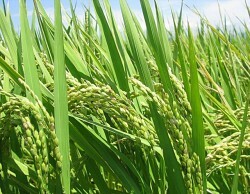 It makes the crops such as vegetables healthy (restrains the outbreak of the harmful insects and increase taste). A representative of rainbowgroup is Mr.Kazunri-Matsumura. 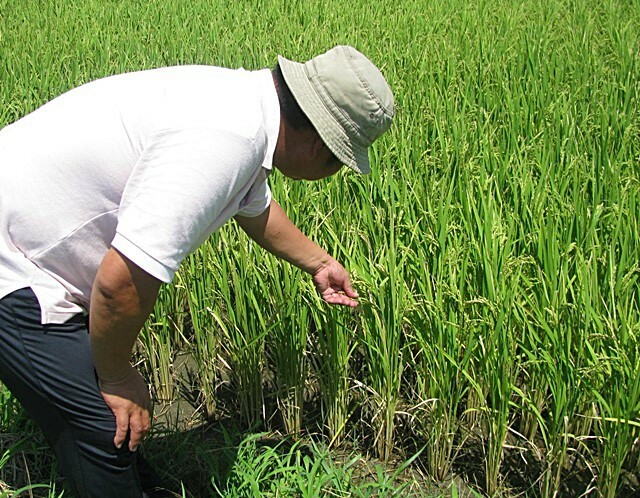 Although he already trusts his son regarding exsecution of farming, he continues to study about organic farming. 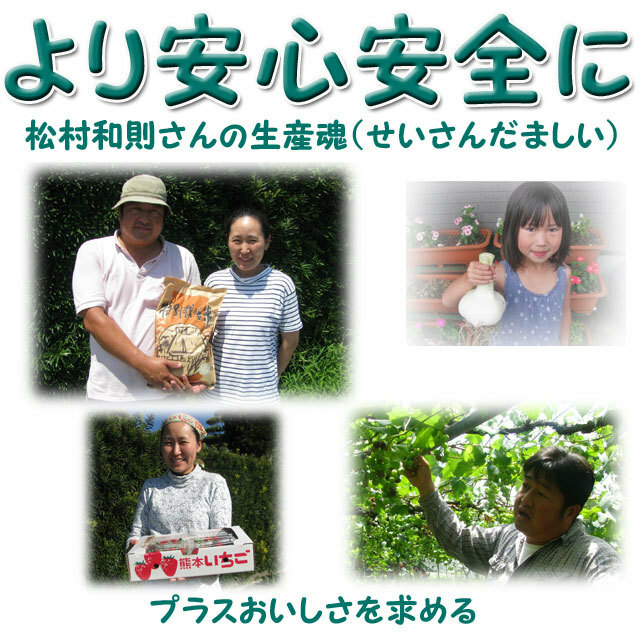 People come together toward Mr.Matsumura are not only his family but also neibouring farmers whose dream is the same as his. 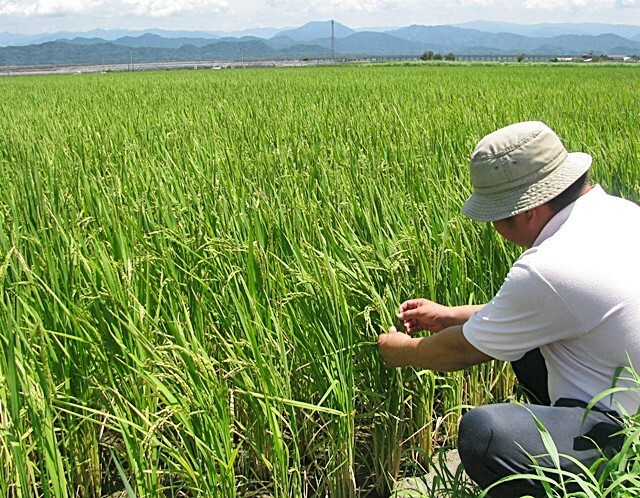 It is a farmers' organization "Rainbow-Group" to be made like this. 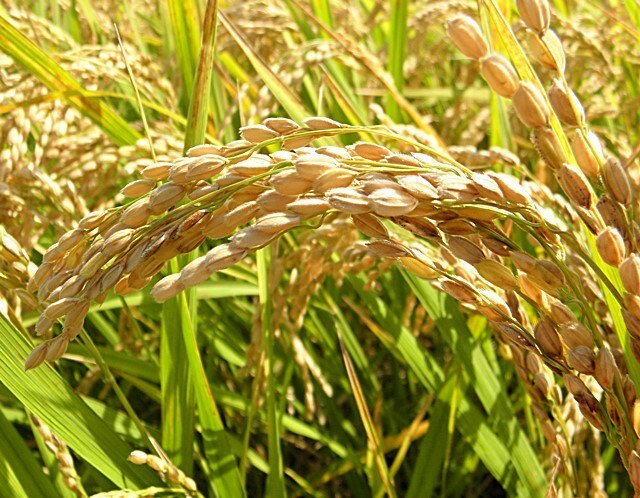 They make use of a abundant local profit of Matsubase in Uki-city Kumamoto prefecture in a maximum, and continue to study during day and night about Kyushu's agricultural and fishery products. 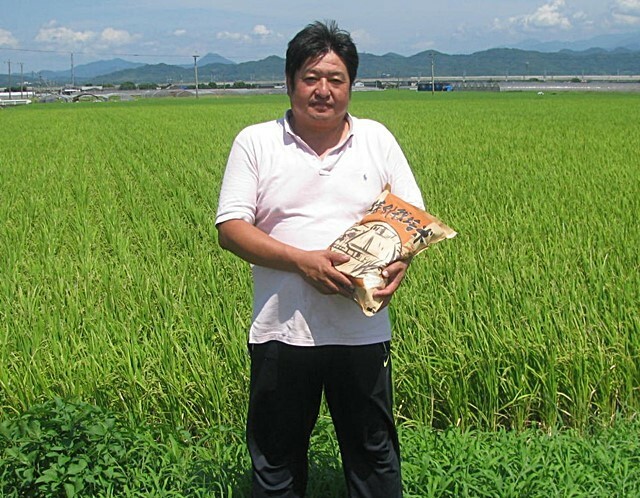 I think you will seldom meet with such an original rices "by non-pesticides farming since 2000 in a row"! And still, it is "the most popular kind in Japan HINOHIKARI". Please have a shopping in this chance by all means!